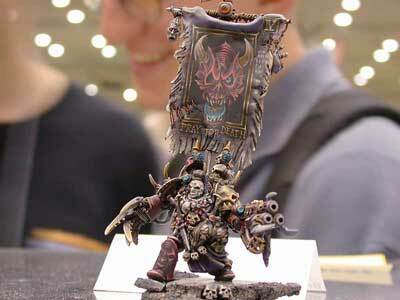 We were extremely lucky to be allowed to take pictures of the Golden Demon entries. As is usual with this event we were shooting under some pressure to be quick and to be invisible, and so some shots have camera shake or focus issues, for which we apologize. We also apologize if we have put pieces into the wrong category or missed your piece or your favorite piece. 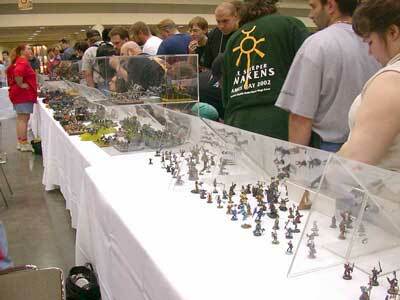 The official GW coverage can be found here. 1st Place: Tom Kelley Jr.